Complex Says: Here's another app that is in absolutely no way fashion-related, but still comes in handy for the sartorial dude. 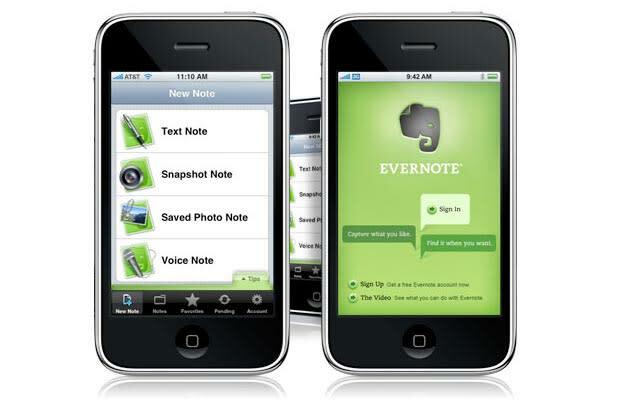 Evernote is like your mobile memory. You can record and organize random thoughts, videos, photos and notes, and access it all from your phone or your desktop—anything from a street scene you want to capture, to a fresh pair of sneakers you want to buy later. It's basically a digital inspiration board that's always with you.